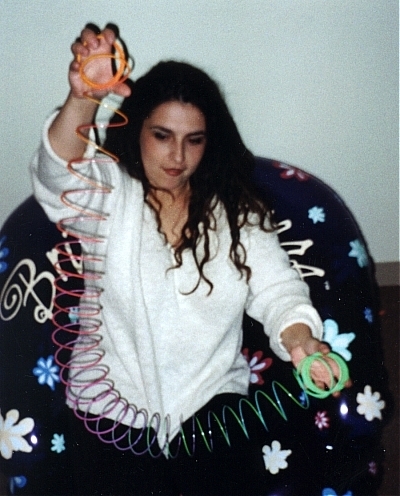 I always asked Gab to wear something slinky. She misunderstood. Published December 7, 2015 at 400 × 496 in The 80s Channel / Chicago, IL (1999-2001).